Celebrating Singapore Shores! : Lepak in SG youths - making change for our shores! Lepak in SG youths - making change for our shores! 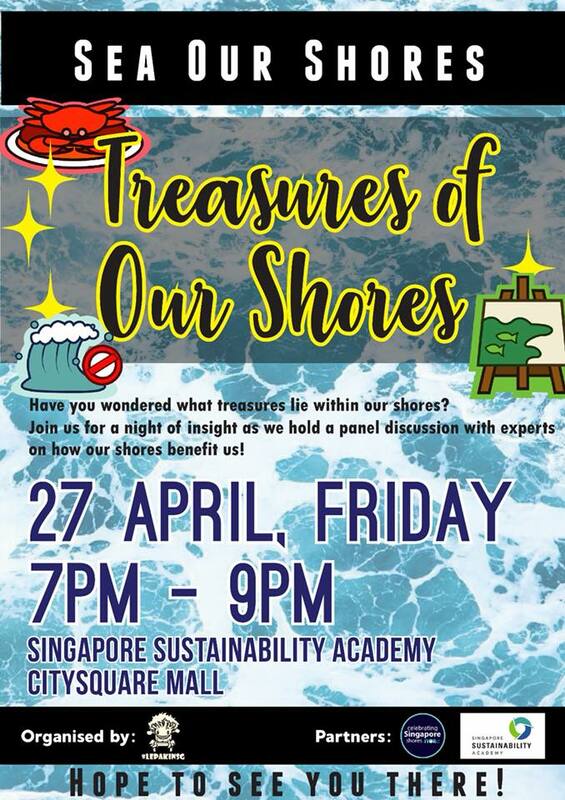 Lepak in SG, youth leaders of the marine community, are featured in "Singaporeans Have A Heck-Care Attitude? These 30 Change-Makers Will Make You Think Again!" by A Good Space. “The land full of kiasu, self-centred people” — a common description of Singaporeans familiar to all of us. Living in such a competitive and fast-paced society like Singapore’s, it is easy to feel cynical about our fellow “unfriendly” Singaporeans. Here are just 30 of the many inspiring stories that will make you have faith in humanity again. These citizens do not wait for the Government or institutions to solve our problems but took the initiative to handle these problems themselves. At number 27 is Lepak in SG with their Sea our Shores workshop series for International Year of the Reef! 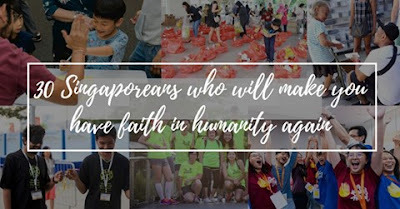 We are a group of youths under LepakinSG who are passionate about spreading the love for our Singapore Shores. 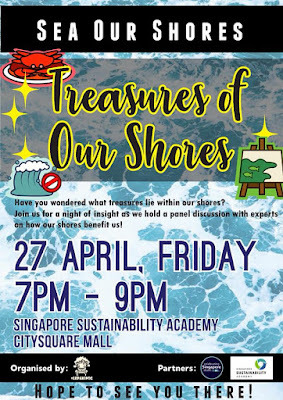 In conjunction with International Year of the Reef next year, we have started “Sea Our Shores”, a series of workshops with different themes that all relate to our shores. 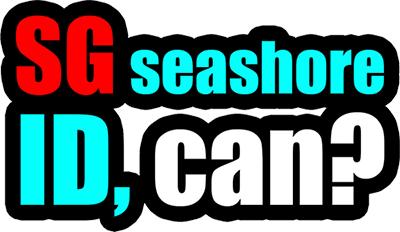 Join their upcoming Sea our Shores workshop!